October 10, 2012–Pacific Palisades, CA–A mountain biker who collided with a car in Topanga Canyon State Park was airlifted to the hospital with serious injuries on Tuesday, according to a report in the Contra Costa Times. The 35-year-old biker crashed around 3:45 p.m. on Sullivan Fire Road with an unidentified vehicle. The California State Park Rangers took the initial responsibility for investigating the auto accident in Los Angeles. If a criminal activity such as drunk driving or attempted homicide led to the crash, however, the California State Patrol could be called in to assist in the investigation in the days to follow. At this point, neither agency has released information on the cause of the accident. I want to extend my sincere wishes for a full recovery for this unfortunate biker. According to the California Department of Transportation, about three percent of all automobile collision fatalities involve bicyclists. However, since the number of fatal collisions has risen over the years, this means that numerically more bicyclists die now than did in previous years, even though the percentage of fatalities may have decreased with better safety awareness. 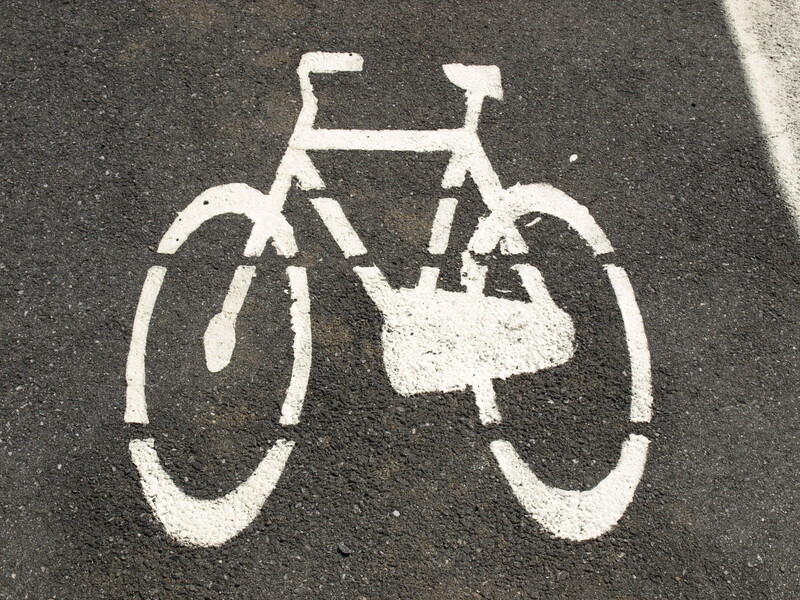 One area that has helped to lower the percentage of bicycle fatalities is helmet use. More than 90 percent of bicycle fatality victims were not wearing helmets, so it is clear that using a DOT-approved helmet can reduce the risk of death and serious head injury. While bicycling can be dangerous for those in urban areas, mountain or off-road biking can also pose threats to riders. According to the Consumer Product Safety Commission, off-road accidents killed 516 people between 1982 and 2008. Many of these accidents occurred due to motorized vehicles such as ATVs and motorized bicycles, but some were also due to non-motorized bikes. Numerically, the danger to bicyclists is much greater in urban areas than off-road areas due to population density. According to the National Highway Traffic Safety Administration, about 82 percent of all bicycle accidents take place on urban roads. However, the combination of remote locations and higher speeds obtainable in parks and other non-urban areas could mean that riders in these areas are at greater risk for injury or death than those who are involved in low-speed city crashes. Whether or not the driver of the automobile in this case will have legal liability for the biker’s injuries remains to be seen, depending on what investigators discovered. If the driver struck the cyclist, as appears to be the case, then most likely the passenger car operator will be held liable for the cyclist’s injuries. In that case, he can collect damages for medical bills, pain and suffering, lost time at work, and any other expenses incurred. If you have experienced a bicycle accident, talk to a Los Angeles bike accident attorney today about how you can recover money to pay for your expenses. Source: Contra Costa Times, “Pacific Palisades: Mountain biker airlifted after crash with car,” Staff Writers, October 10, 2012.